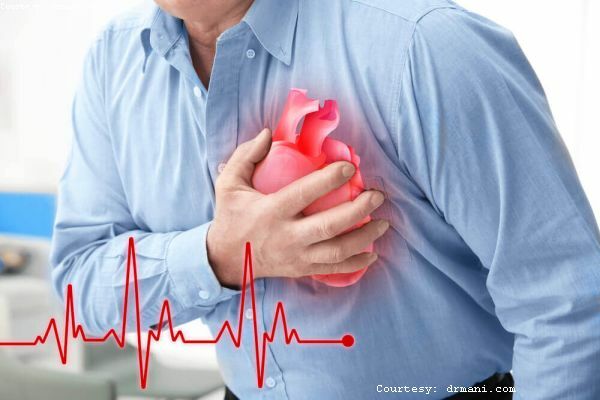 People with coronary heart disease (CHD) often require prolonged absences from work to convalesce after acute disease events like myocardial infarctions (MI) or revascularization procedures such as coronary artery bypass grafting (CABG) or percutaneous coronary intervention (PCI). Reduced functional capacity and anxiety due to CHD may further delay or prevent return to work. The objective was to assess the effects of person- and work-directed interventions aimed at enhancing return to work in patients with coronary heart disease compared to usual care or no intervention. The study was derived from the databases CENTRAL, MEDLINE, Embase, PsycINFO, NIOSHTIC, NIOSHTIC-2, HSELINE, CISDOC, and LILACS through 11 October 2018. The US National Library of Medicine registry, clinicaltrials.gov, were also included to identify ongoing studies. Study included randomised controlled trials (RCTs) examining return to work among people with CHD who were provided either an intervention or usual care. Selected studies included only people treated for MI or who had undergone either a CABG or PCI. It was found that 39 RCTs (including one cluster- and four three-armed RCTs). The study included the return-to-work results of 34 studies in the meta-analyses.